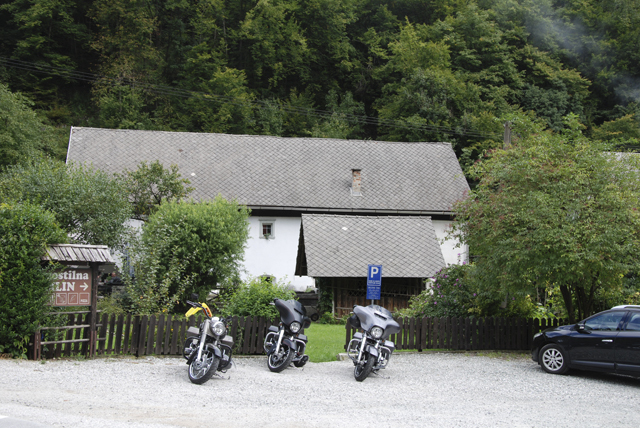 Our restaurant Mlin is located on the regional road Radovljica - Kamna Gorica - Kropa - Podnart. Along with our trout specialties you will be able to choose from a variety of pizzas, home-made sausages and other dishes a la carte. Outside there is a small pond with autochtonous trout and a special hut for 40 to 50 people. The inn also has a special area for special occasions and group visits (up to 50 guests). 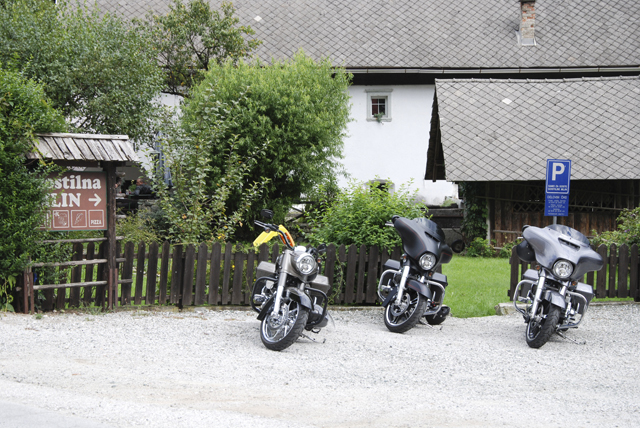 The Apartments Mlin are located in the small village of Kamna Gorica near Radovljica. There are two new apartments available, which can welcome 2-4 guests. Restaurant Mlin Kamna Gorica, Radovljica. 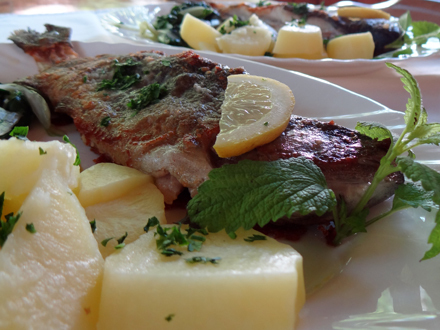 Restaurant Kamna Gorica. Restaurant Radovljica.